Ello Envoys of Gaia! The Royal Elites Alliance will being hosting a Spring Event in Cactakara Forest on April 16th, on Ch. 7, at 2PM Server Time. The guilds within the alliance that will be hosting the event will be NightWalkers, Seraphim, Revelations, Tranquility, and Prophecy. There will be three main events going on for two hours. There will be a firework show, a fashion show, and a dueling arena in town. I’ve also invited members to set up shops to sell cores and food to make the event more enjoyable. 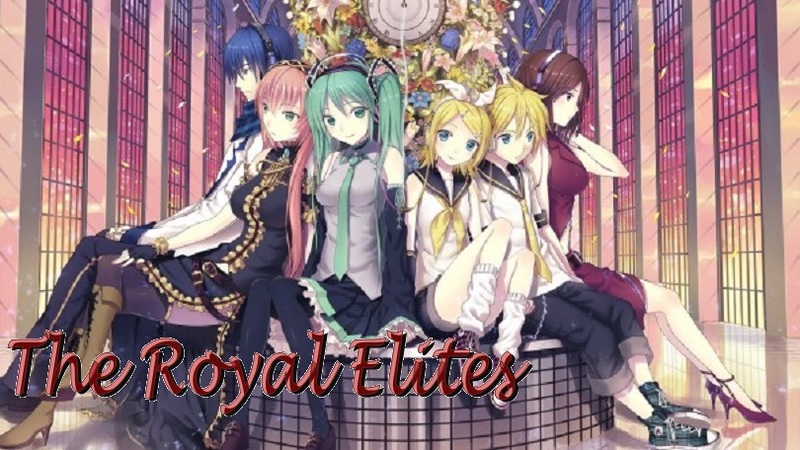 There are also five more slots open if other guilds wish to join The Royal Elites Alliance. Please contact SirEatsALot, Tainted, or LilyOfAsh if interested. We’ll also be hosting a summer event at the end of June. Please come join us for the Sakura Spring Festival on Wednesday, all players are welcome! So please tell your friends about the event and spread the news! Thank you for your time! http://www.aeriagames.com/forums/en/viewtopic.php?p=18604849#18604849 it's also up on the Aura Kingdom forums :3 please help answer any questions other siren players ask. Thank you! https://docs.google.com/spreadsheets/d/1gggH9HBkB6Pnb5Ibr3Wb4b2P9x_7uh7wN5SAaBpc8Ug/edit?userstoinvite=allisonto95@gmail.com#gid=0 Also, if you plan on selling anything, please fill this out! Well the dueling may be a problem for lower levels. Is there going to be level categories or is it one match for all levels? Match is for all levels, whoever wants to duel one another. » fantage new spring fahion event!